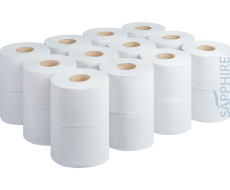 Beta Centre Pull Toilet Rolls are Fourstones answer to the UKs growing trend in centre pull toilet roll dispensers. 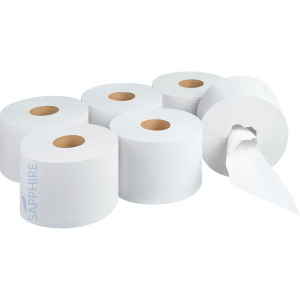 This 2 ply white flat sheet toilet roll pulls out from the centre, allowing your customer to use it with most centre pull toilet roll dispensers. 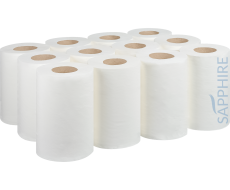 The Beta toilet roll comes in a size of 207m x 135mm, even better, the Beta One has 200mm sheets providing over 1000 sheets per roll. 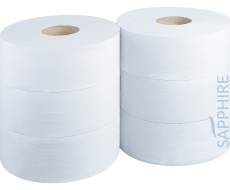 Perfect for high traffic washrooms.